When one event simply isn’t enough, why not do three? Those who do will see your name added to the celebrated London Classics Hall of Fame. And you’ll bag yourself a medal to boot. 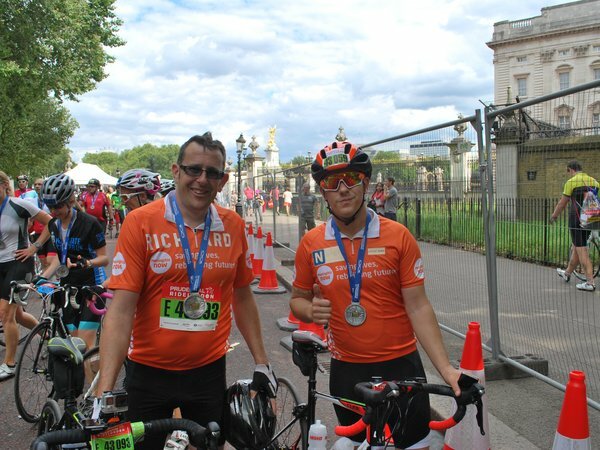 At Meningitis Now we know that being part of #TeamTangerine for any of our events already makes you a hero. However, we also know for some of you, the allure of another challenge is just too good to be passed up. 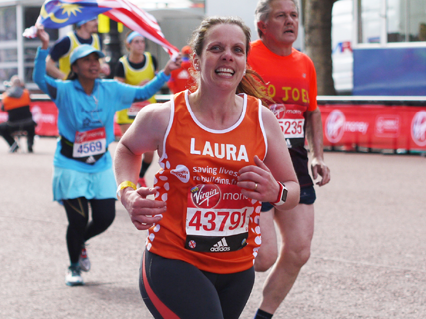 London Marathon Events has created a unique opportunity for those inspired individuals who take part in their multi discipline challenges. Trainers, cycle shorts and Speedos are the name of the game here. But, fear not! To earn your place in the coveted Hall of Fame you don’t have to complete all three events in the same year. Every participant who completes the iconic trio of events that make up the challenge will receive a specially-designed London Classics medal engraved with the words Et ego Londinium vici (“I too have conquered London”) and will be listed in the London Classics Hall of Fame. Fancy pushing the limits of what you can achieve? 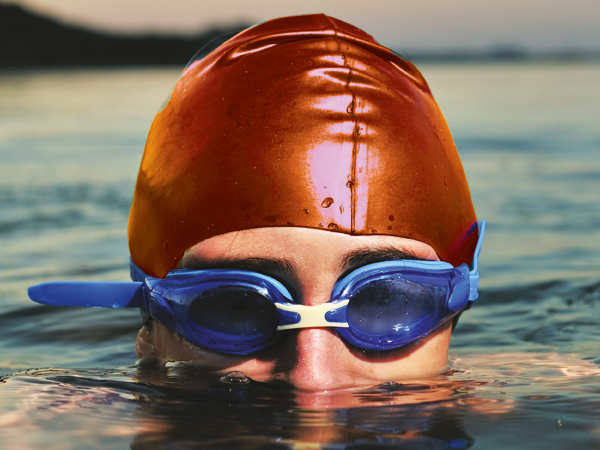 Join #TeamTangerine for the Virgin Money London Marathon and Prudential RideLondon-Surrey 100 and check out Swim Serpentine for a place in their event. For more information about the challenge, visit the London Classics website. Conquer London and make your mark in history!